Quick Overview: Teflon is featured by the best anti-chemical and dielectric properties among the already known plastics. It is also ageless, nonstick, and able to work from -180 ~ +260 degrees. 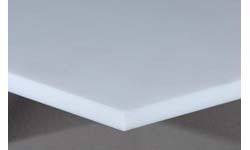 RGS has three styles of PTFE sheets. PTFE products includes sheets, rods, tubes, tapes and gaskets, etc. 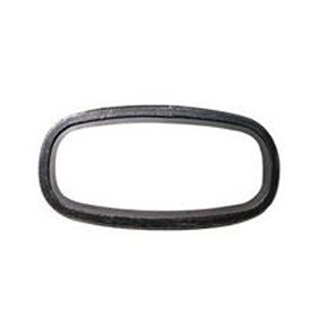 They are molded, skived or cut from 100% virgin PTFE. It has the best chemical corrosion resistance among known plastics, without being aging, lowest friction coefficient. * Electrical insulation parts, lining, oil less lubricating materials etc.